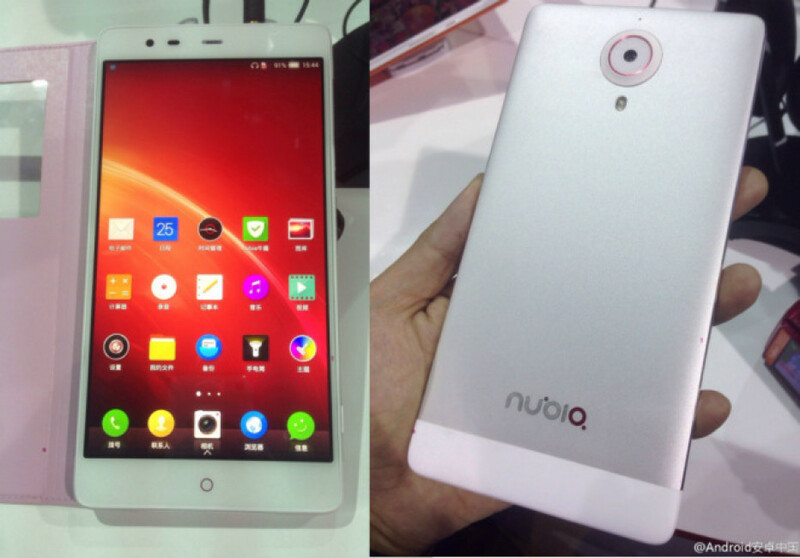 The rumored Nubia X6 smartphone has finally been launched by ZTE. The device will be the flagship of the company and this is why it comes with some pretty nice hardware under the hood. The Nubia X6 comes with a large 6.44-inch display that works at 2560 x 1440 pixels. The device is available in two versions too. The first one has a quad-core Qualcomm Snapdragon 801 processor at 2.5 GHz and 64 GB of internal memory, while the second one has 32 GB of memory and a quad-core Snapdragon 801 chip at 2.3 GHz. In both cases though an Adreno 330 chip provides graphics and there’s LTE support too. The rest of the specs include 3 GB of RAM, a rear 13 MP camera, an automatic stabilization system, NFC, Wi-Fi, Bluetooth 4.0 and a 4250 mAh battery. The Nubia X6 runs Android 4.4 KitKat and makes use of the customized Nubia UI. The device will cost around USD 485 for the 32 GB version and approximately USD 565 for the 64 GB model.